Focusing On The Essential. A statement for sportsmanship. Golf is about getting things right. It applies to equipment as much as it does to playing the game. The BMW Golfsport Collection satisfies these expectations with contemporary designs and premium materials selected for their ability to deliver function under pressure. The perfect tools to meet any challenge. 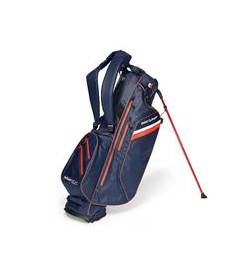 Shop & SAVE on the complete BMW Golfsport Collection Here!